Introducing! New Coordinating Box Set Stationery! So many things have been cooking up here at Foxy & Winston and we’re so excited to share our newest addition to the shop. 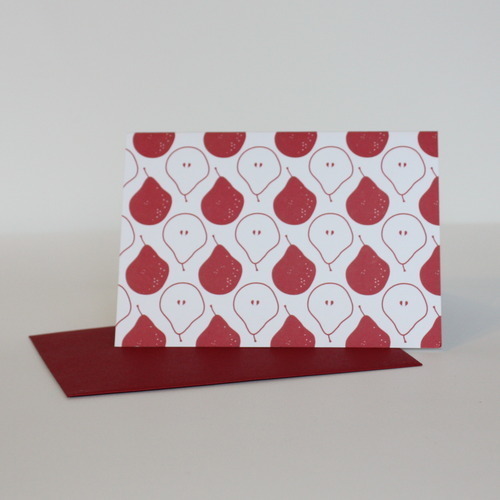 We now have boxed stationery (6 cards) that coordinate with the other signature Foxy & Winston designs. You can now gift our grey feather scarf with matching feather stationery! Or our chartreuse artichoke apron with matching stationery! You can shop them on the website or etsy. 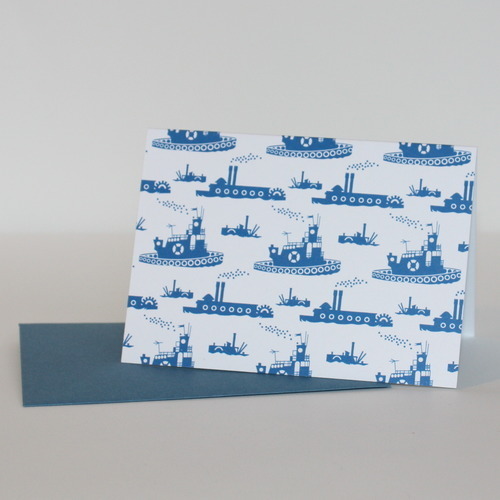 Royal blue tugboats with lake envelopes. 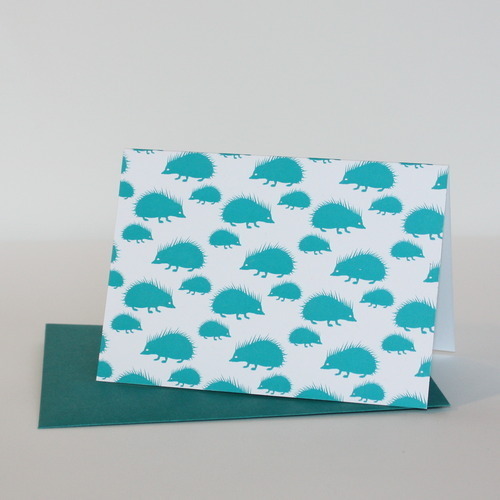 Teal hedgehogs with peacock envelopes. 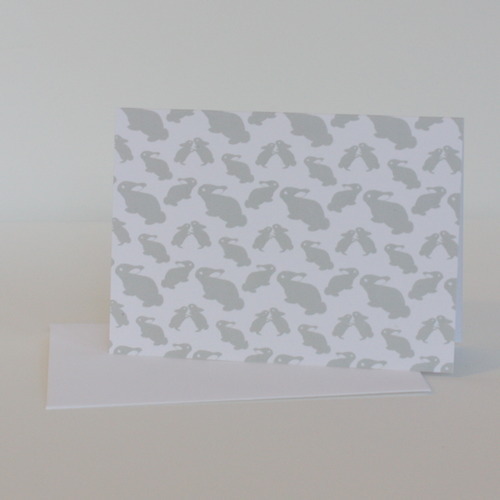 Grey bunnies with white envelope. 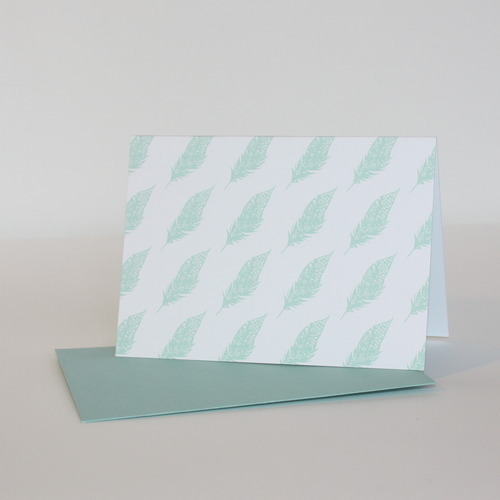 Turquoise feather with pool envelope. 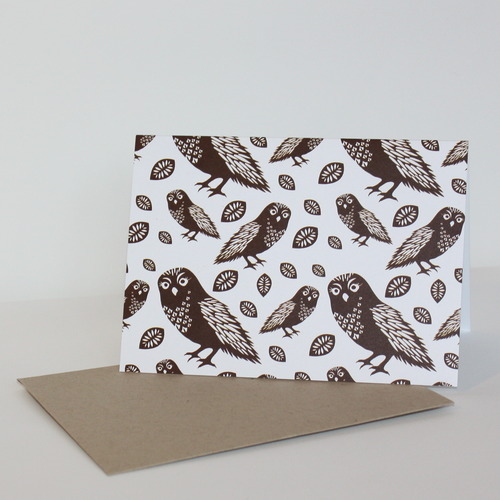 Espresso owls with paper bag envelopes. 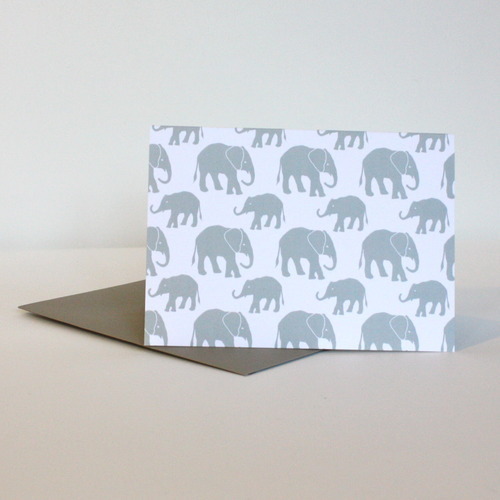 Grey elephant with gravel envelopes. 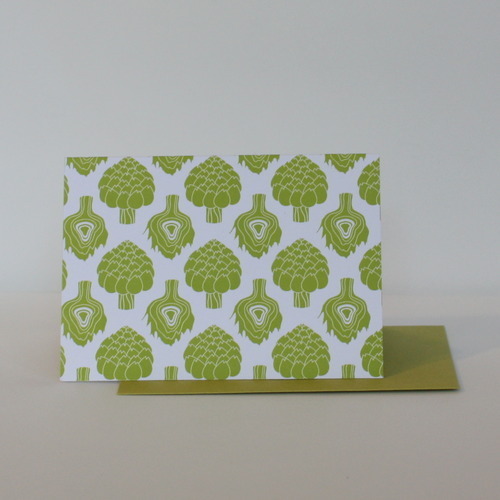 Citron artichoke with chartreuse envelope. New onesies in the store!